These are a large variety of filled, rolled appetizers or dim sum found in East Asian and Southeast Asian cuisine. 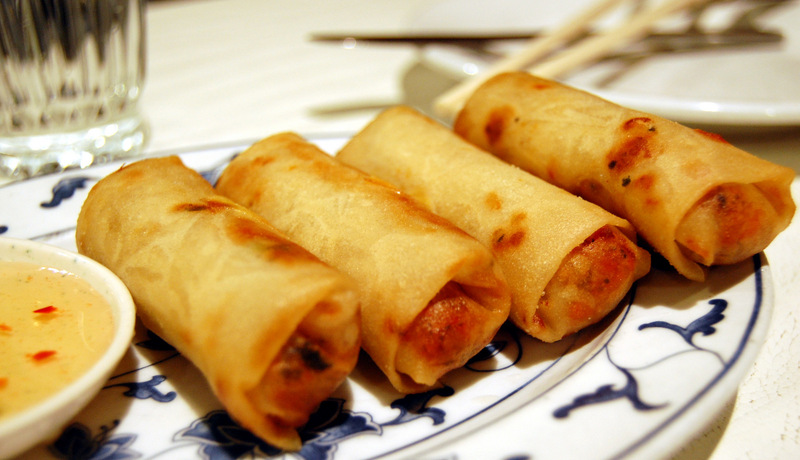 The name is a literal translation of the Chinese “chūn juǎn” meaning “spring roll”. The kind of wrapper, fillings, and cooking technique used, as well as the name, vary considerably within this large area, depending on the region’s culture. 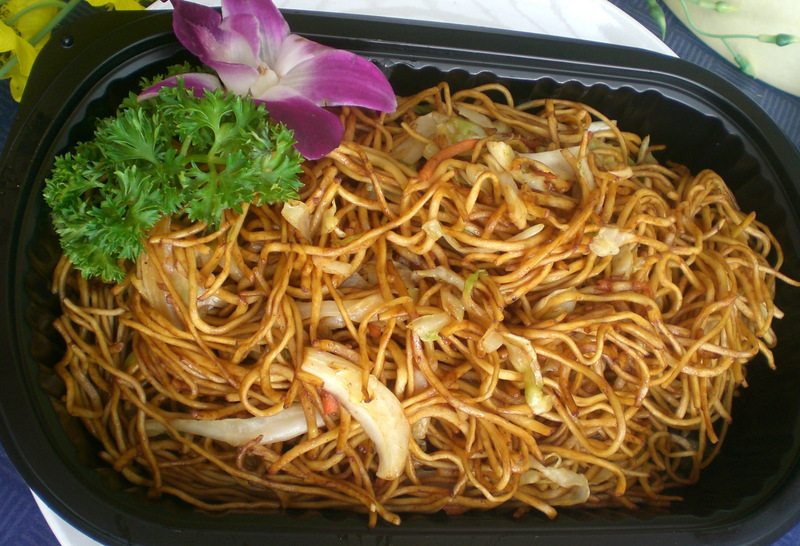 In India, spring rolls are made by stuffing veggies and chow mein altogether inside the wrapper and are then fried. 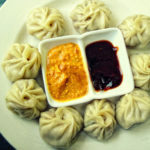 It was introduced in Indian subcontinent in 13th or 14th century by Central Asian traders. Since then its popularity kept on growing and from being a dish which only royals tasted in the very beginning to becoming a household favorite in the modern times. 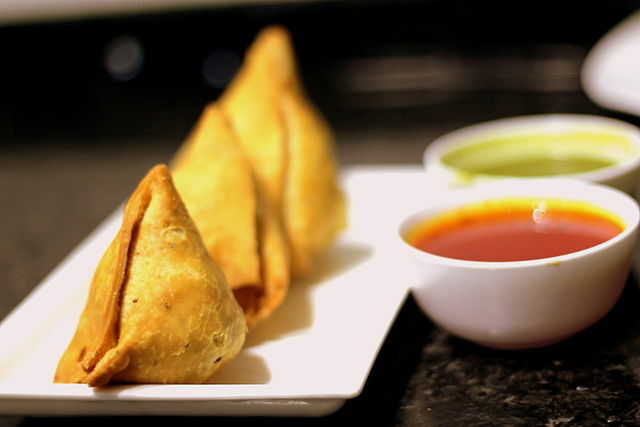 Even though we have so many options to choose from in case we want to eat something but even then we can’t stop ourselves from eating Samosas if it just crossed our mind. 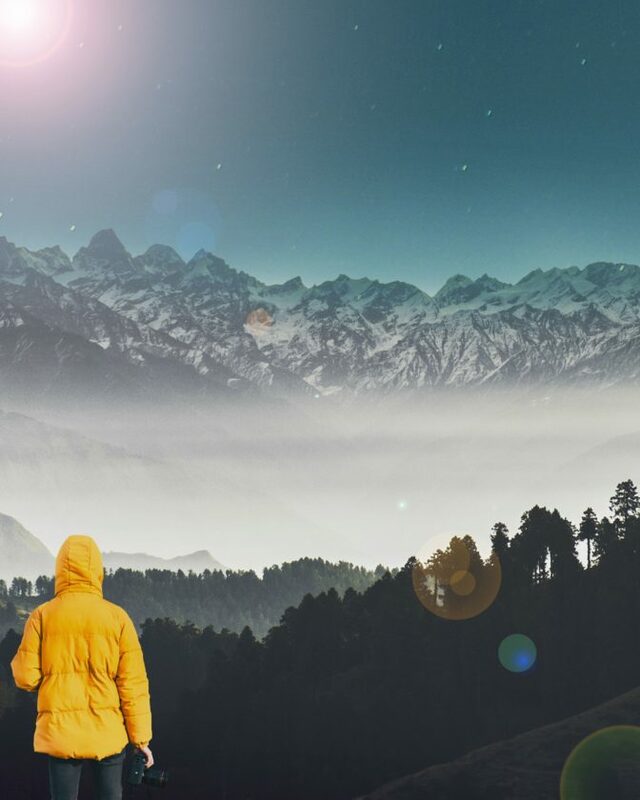 Samosas were my favorite when I was in primary school and whenever the bell for the lunch time rung, I used to go to Vikas Bhaiya’s shop which was famous for their Samosas in the small town called “Dadahu” which is located next to Renuka Ji Lake and 35 Kms away from Nahan. There is no actual proof of its place of origin though the term was first used in 1951 and the alternative term “Panipuri” was used in 1955. 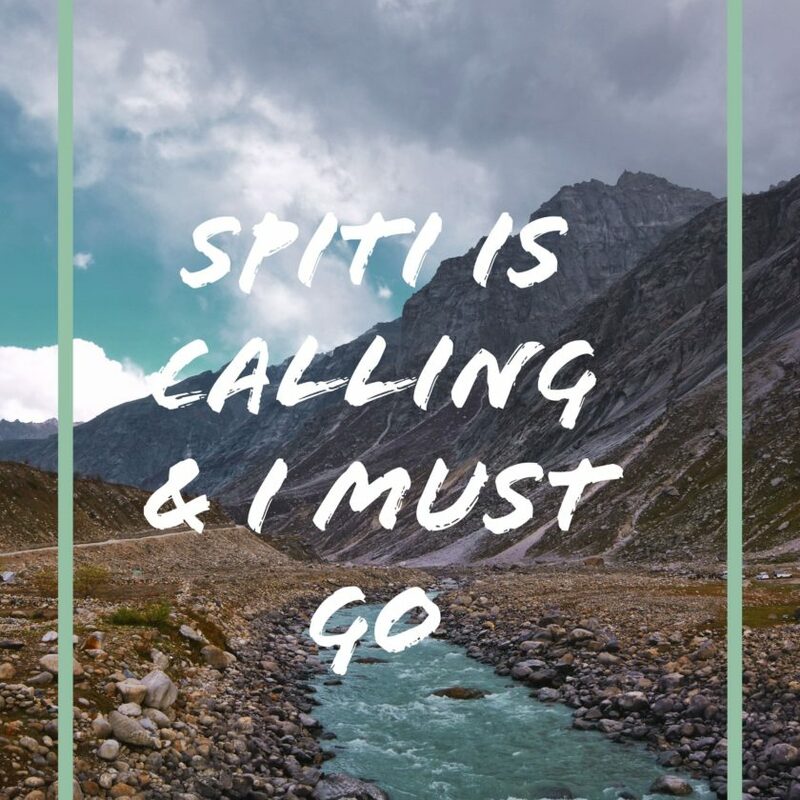 It is known by different names all over India such as “Phuchhka” in East India, “Golgappa” in North India, “Pani Puri” in Andhra Pradesh and Telangana and “GupChup ” in Odisha. 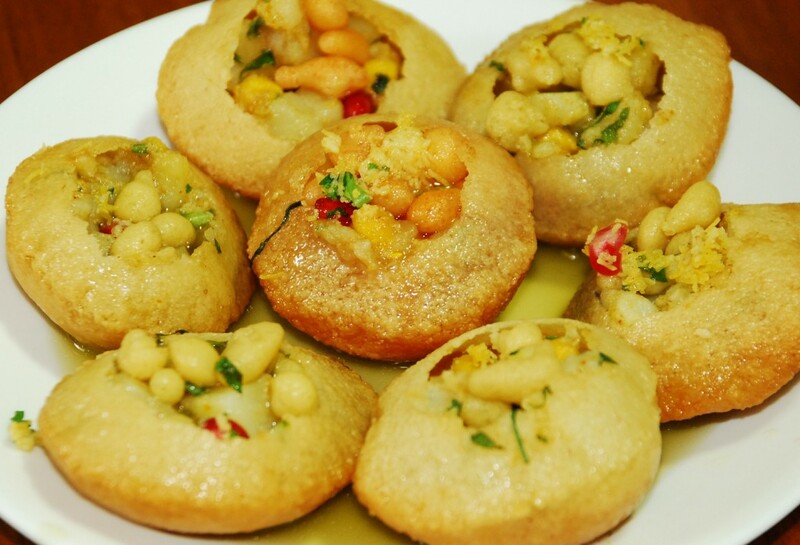 It consists of a round, hollow puri, fried crisp and filled with a mixture of flavored water (commonly known as Imli Pani), tamarind chutney, chili, chaat masala, potato, onion and chickpeas. Chaat is typically served at road-side tracks from stalls or food carts in India, Pakistan, Nepal and Bangladesh. The word derives from Hindi चाट which means “tasting” a delicacy. 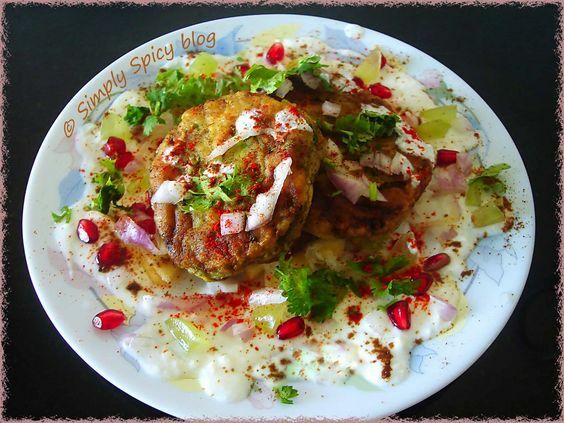 The original chaat is a mixture of potato pieces, crisp fried bread dahi vada or dahi bhalla, gram or chickpeas and tangy-salty spices, with sour home-made Indian chilly and saunth (dried ginger and tamarind sauce), fresh green coriander leaves and yogurt for garnish. 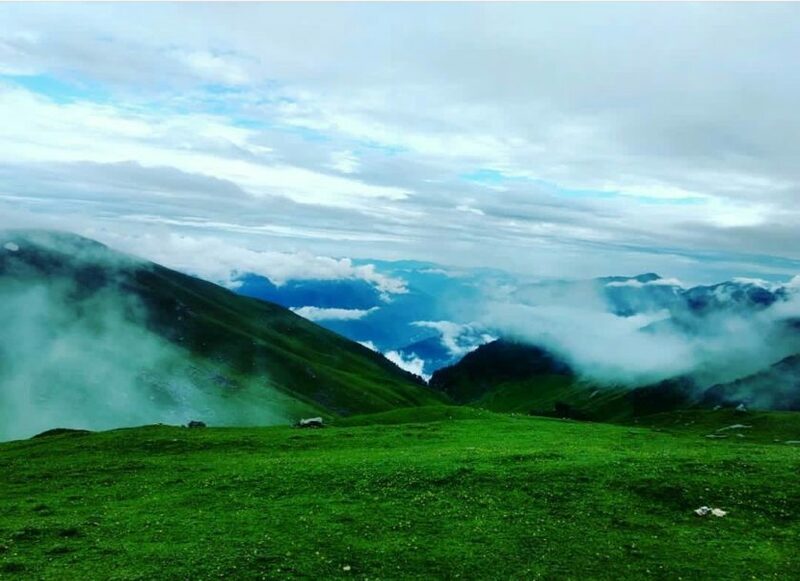 Other popular variants included aloo tikkis or samosa (garnished with onion, coriander, hot spices and a dash of curd), bhel puri, dahi puri, panipuri, dahi vada, papri chaat, and sev puri. To be frank Nor I really know about its origin neither it is available on the internet. 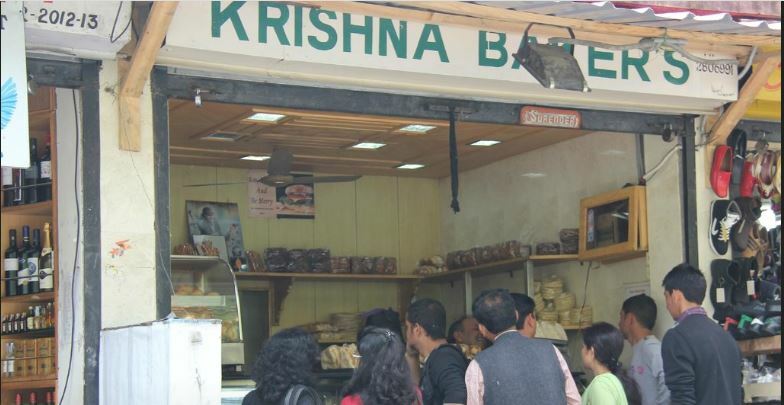 However a bakery in Shimla which goes by the name of “Krishna Bakery” is nationwide famous for their Kurkez. 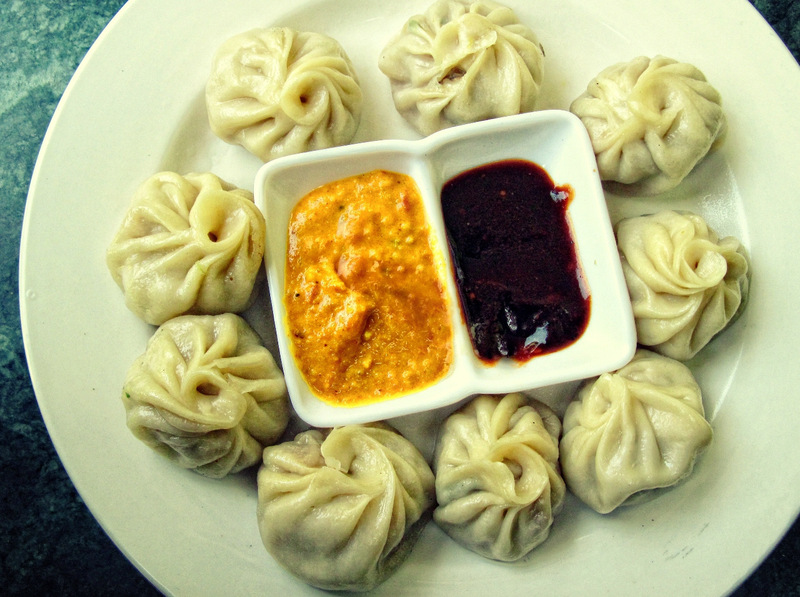 People who visit Shimla or lives in Shimla knows how delicious this delicacy is. 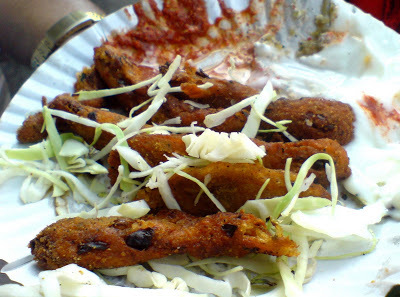 It is served with mayonnaise , Red Chatni and Green Chatni along with cabbage dressing.